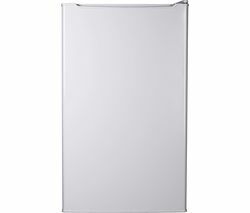 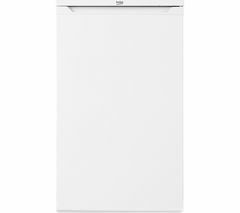 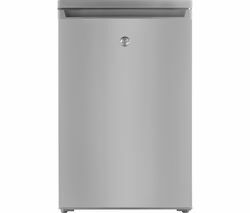 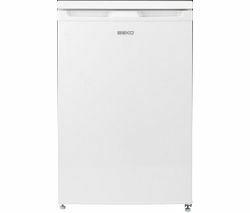 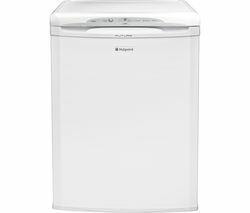 Top features:- Undercounter design to suit any kitchen - A+ energy rating delivers an efficient performance - Reversible door for easy installation Undercounter designThe Indesit TZAA 10 SI UK.1.1 Undercounter Freezer is an ideal addition to any kitchen. 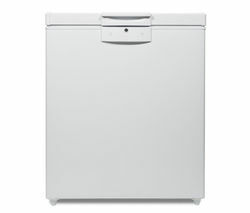 Capable of fitting under your kitchen worktop, it offers 77 litres of storage space across four deep drawers. 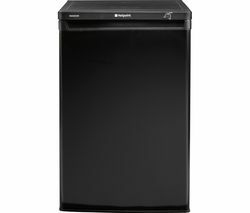 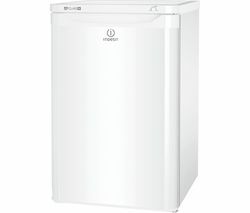 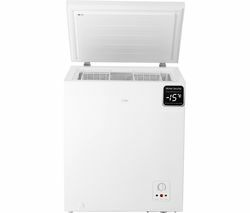 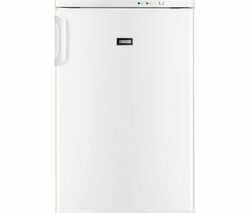 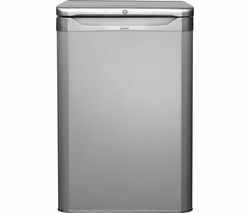 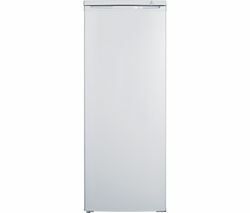 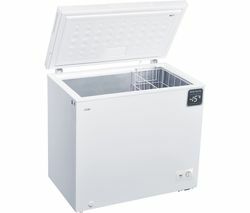 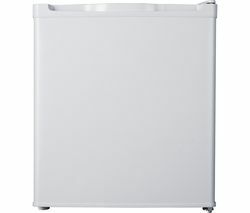 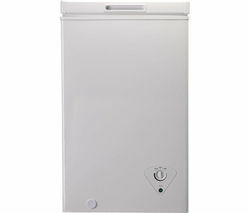 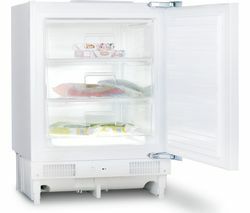 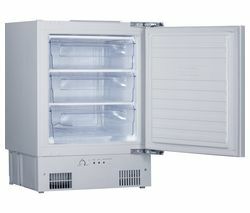 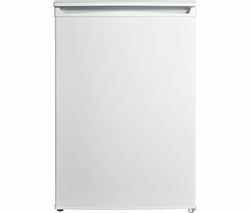 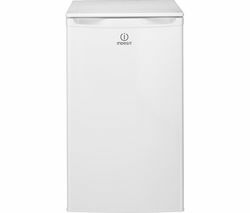 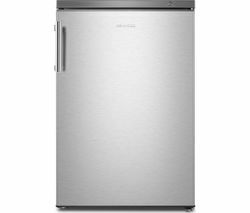 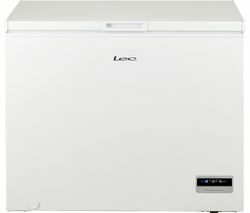 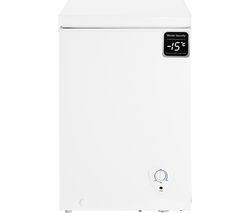 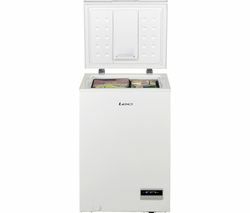 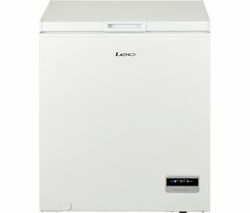 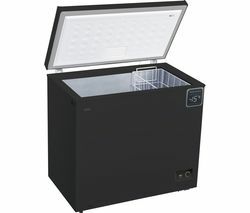 This means that you have plenty of room for your favourite frozen food.A+ energy ratingWith an energy rating of A+, the TZAA 10 SI UK.1.1 delivers an efficient performance to help you save money on your household bills.Reversible doorIf you're limited on space, you can reverse which side the door is hinged on to make it easier to access the appliance, no matter where you choose to install it in your kitchen.___________________________________________________________________________PLEASE NOTE: Reversible door hinges: This appliance has a reversible door. 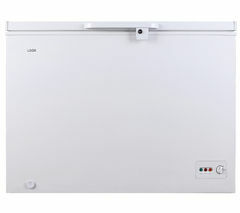 Please consult Team Knowhow or a qualified installation expert to carry out door reversal - select the door reversal service when you add this product to the basket.